Are you interested in our project? Do you want to be one of our partners? We are always keen to hear from people who are interested in partnering with us! 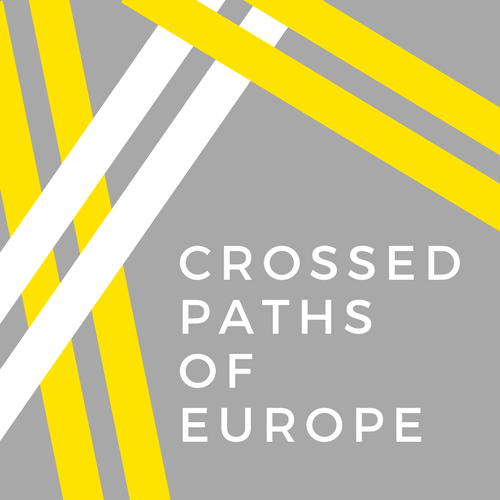 Please email us at crossedpathsofeurope@gmail.com if you want to get involved.